Center insert resists tearing to ensure performance. 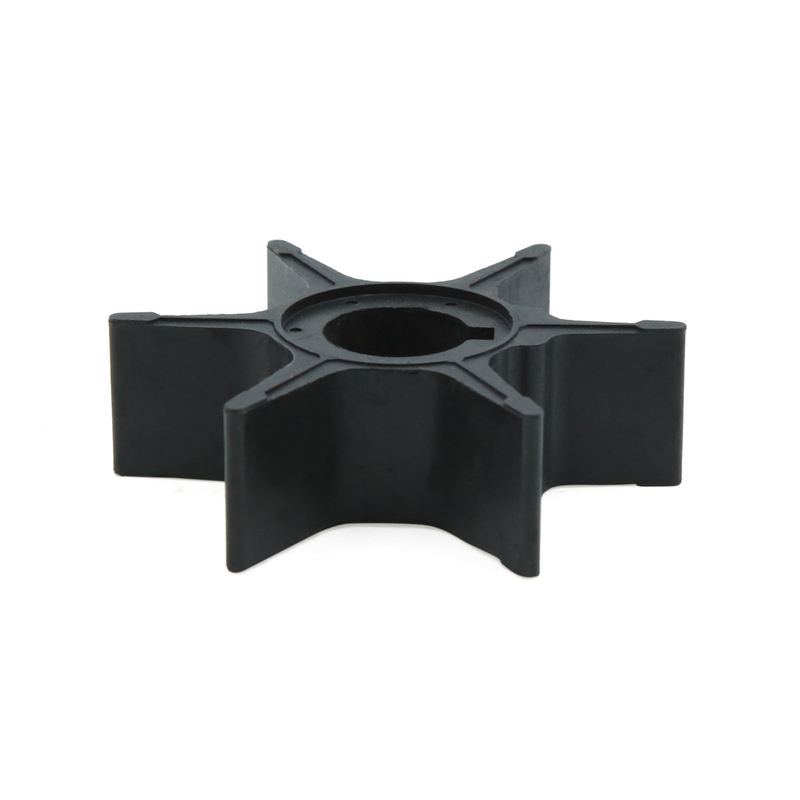 Impeller elastomers provide improved flexibility across Broad temperature ranges. Designed for durability to provide higher flow rates and cooling flow to protect your engine.